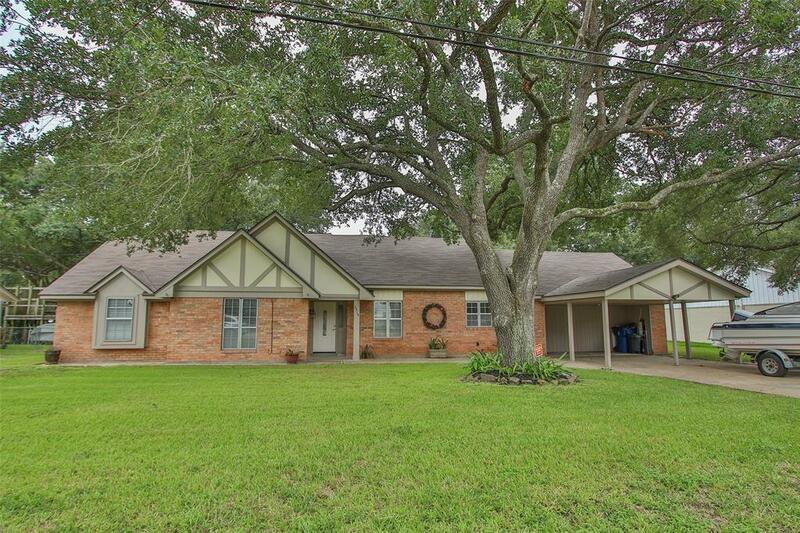 Stunning remodel located in Katy ISD and zoned to Katy High School. 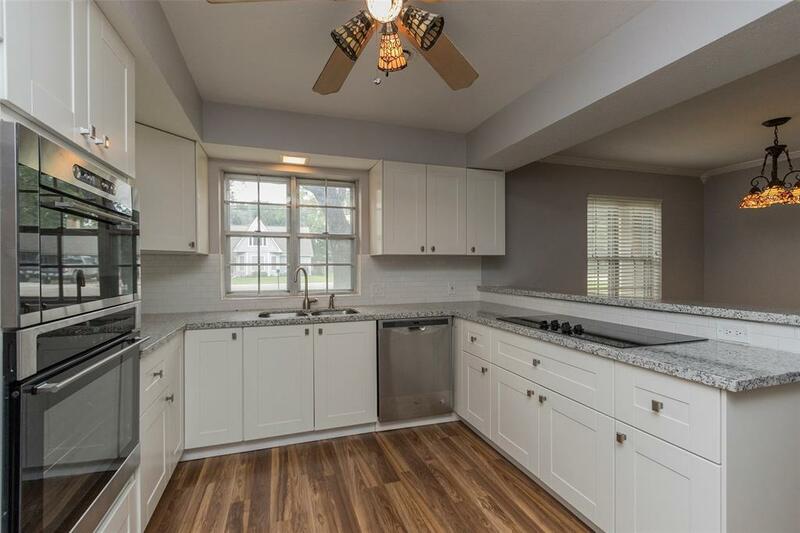 New roof, AC and completely updated 3 bedroom/2 bath, 2,036 square foot home. Property replete with HUGE game-room that could easily be utilized as a 4th bedroom, gym, home office or home theater. 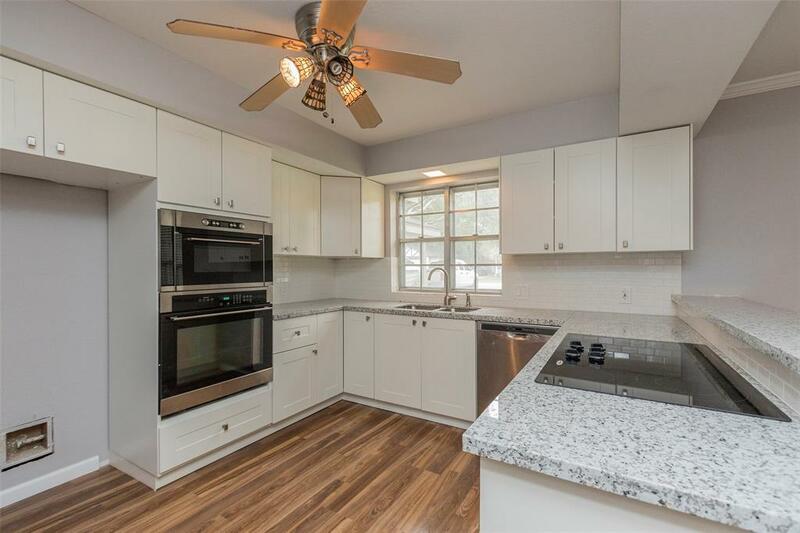 Upgrades include modern granite counters, new shaker kitchen cabinets, subway tile back-splash, new stainless appliances, renovated designer bathrooms, new paint/baseboards, gorgeous laminate wood & tile flooring and new lighting/fans. 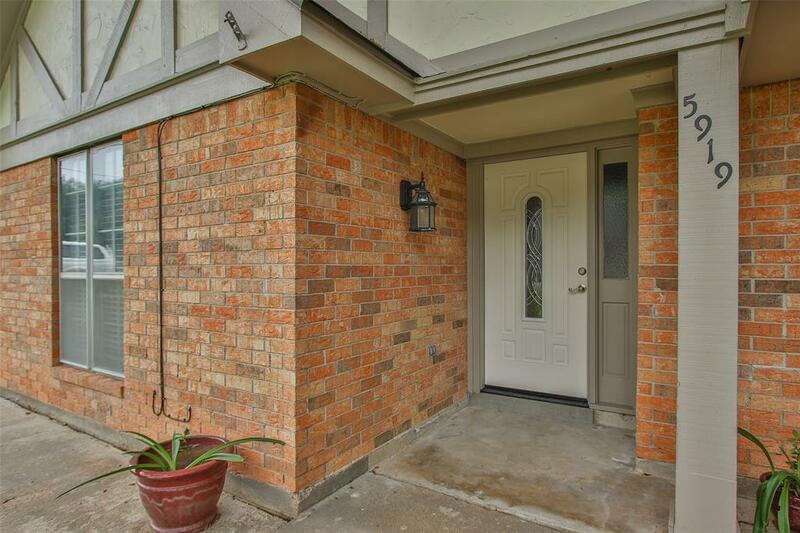 Enjoy Texas summers grilling on a covered/enclosed patio with quaint outdoor kitchen. The ENORMOUS property is situated on a 12,000 square foot lot. Low city taxes/no MUD taxes, City of Katy utility services & NO HOA!! The city of Katy has taken steps to implement new drainage/infrastructure in old Katy.